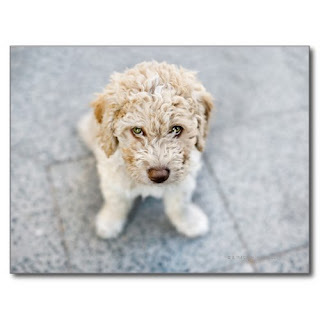 A cute, adorable, wonderful photograph of a spanish water dog, looking directly into the camera, and giving that cute, innocent, mischievous look - all rolled into one - as if guilty of a crime, confessing to it, and loving you, all at the same time. The cutest, custom photo poster. You may have it framed while ordering. 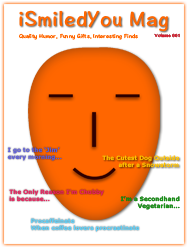 A fun photo poster to bring a touch of humor to your walls and to your living and work space. An adorable poster for the kids room, den, kitchen, office, living room, garage, pet corner, pet clinic. Makes a great gift for birthday, holidays, christmas, for dog lovers, pet owners, veterinarian, dog trainers, animal lovers.